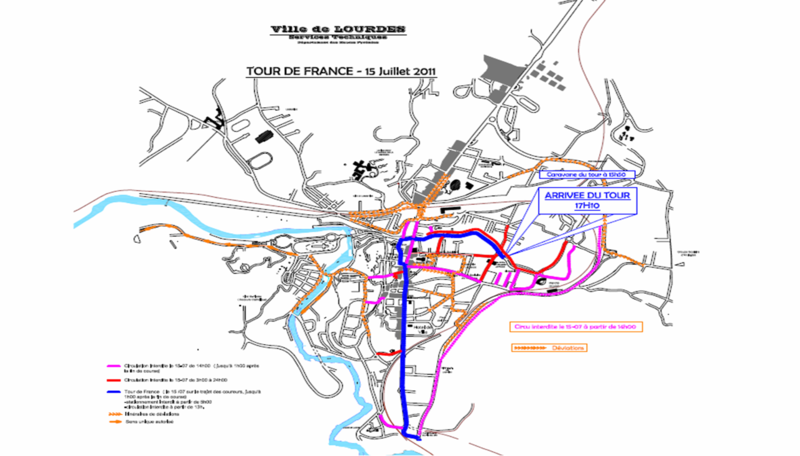 Tomorrow, Friday 15th July, the Tour de France, the biggest annual sporting event in the world, arrives in Lourdes. 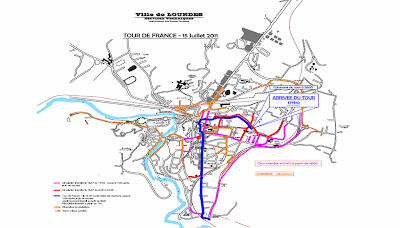 Around 200 cyclists will travel over 150km from Pau to on stage 13 of the Tour, and the stage will end with in the town centre of Lourdes. Highlights of the stage can be seen on ITV4 at 7pm.